Just download, open in vector editor like Adobe Illustrator, change the text and you have a cool-looking infographic! 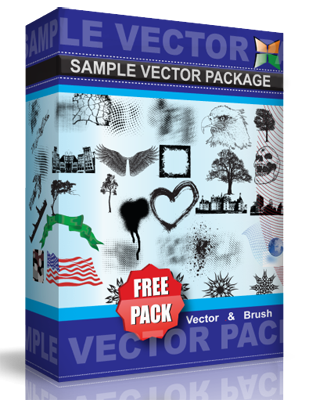 You can use these free vector elements in your personal and commercial projects. Enjoy !